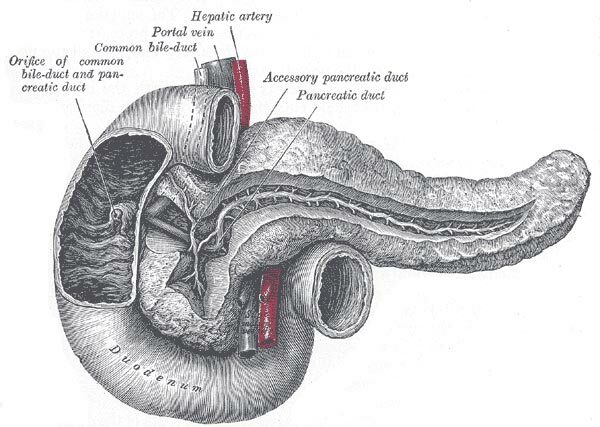 Insulin, a hormone secreted by the pancreas, controls the level of sugar in the blood. Diabetic people suffer from low levels of insulin production and/or from abnormal resistance to the insulin hormone with inadequate levels of insulin secretion to compensate for the resistance A new nanostructure engineered in the University of Texas in Huston, releases insulin into the blood in response to high blood-sugar levels. The engineered insulin nanostructure can be inhaled and when tested on rats proved effectiveness for up to six hours. The system has now passed pre-clinical trials and with some necessary modifications may begin clinical trails in humans in the near future. Diabetes is considered to be one of the major afflictions of modern western society. To date, diabetic patients control their blood-sugar levels via insulin introduced directly into the bloodstream using injections. This unpleasant method is required since stomach acid destroys protein-based substances such as Insulin, making oral insulin consumption useless . The new system is based on inhaling the insulin (instead of injecting it) and on a controlled release of insulin into the bloodstream (instead of manually controlling the amount of insulin injected). Hopefully, the new kind of treatment may help in making the everyday lives of millions of diabetes patients more tolerable. The University of Texas’ newly developed nanostructure is composed of liposomes – tiny fat bubbles that contain insulin molecules which are coated with sugar molecules. The liposomes are attached to each other using a protein called Concanavalin A (Con A), which binds the sugar molecules together. The inhaled nanostructure is in fact, a bundle of those liposomes. When blood-sugar molecules are introduced, the Con A molecules detach from the sugar molecules that coat the liposomes and latch onto the blood-sugar, making the bundle unstable. At this stage, the insulin contained in the liposomes is released into the bloodstream. In this way, the inhaled nanostructure controls the insulin release as a function of the sugar-blood level. The system was recently tested on rats and was successful in regulating the insulin level in the rats’ blood for up to six hours after the inhalation. The experiment provided first proof for the viability of the concept of inhalable smart release drugs which, until now, was an unproven concept. Before the new method enters clinical trials in humans it will need to be modified. Because the Con A protein is known to be an inflammatory substance, it will need to be replaced with a different protein or small molecule that can detect sugar molecules. Many consider the system developed by the Texas research group headed by Associate Professor Ananth V. Annapragada to be a true pharmalogical breakthrough. This development combines nanotechnology with molecular biology to create an inhalable self-regulated drug. This development has the potential to change the face of pharmacology, making drug use more accurate and easily administered. More information on this subject can be found on the University of Texas website. Further discussion on the new Texas University nanostructure can be found on the TFOT forums.